Lenovo is a Chinese multinational brand that designs and develops PCs, smartphones, servers, smart TVs, laptops and workstations. It is one of the most popular brands and the largest PC vendor regarding the market share. 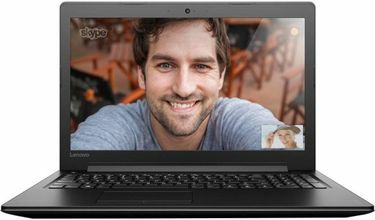 Lenovo has a range of laptops in its line up with different configurations and specifications. 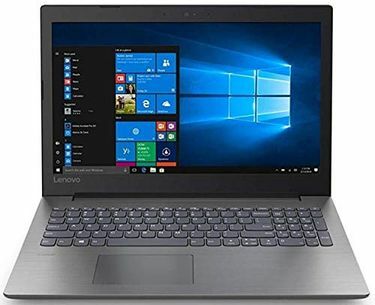 If you take a look at the price list of 12 Lenovo laptops under 20000 updated on 22nd April 2019, you can see that there are many models of laptops below 20000 that are available at the cheapest price. These laptops are equipped with either Intel Pentium or Celeron processors. It features 2GB or 4GB of RAM that is enough for the everyday usage. These laptops have decent picture quality with the resolution of 1920 x 1080 pixels for 14" screen size. 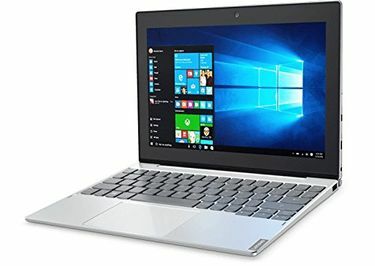 With a good battery backup, the notebooks have all the connectivity ports like USB and HDMI ports along with webcam for video calling and chatting. 1. Which are the best Lenovo laptops under Rs 20000 with great battery life? The best Lenovo laptop you can buy under 20K is the Lenovo Ideapad 330 AMD E2 that features a 15.6-inch screen, 4GB of RAM and 500GB HDD. 2. 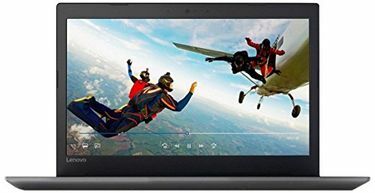 Which Lenovo laptops under Rs. 20000 would be suitable for coding? 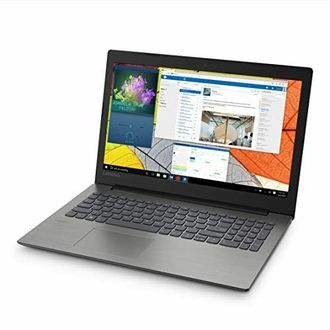 As coding does not require a lot of processing power, the most affordable Lenovo laptop under 20K to suit the need is the Lenovo Ideapad 330 AMD E2 with 4GB of RAM and 500GB HDD. 3. 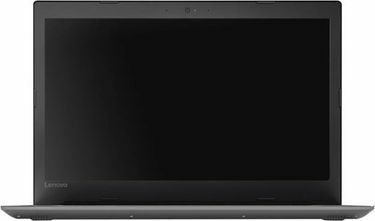 Which Lenovo laptops under Rs. 20000 have the best speakers for listening to music? You can consider the Lenovo Ideapad 330 Pentium Quad Core 330-15IGM Laptop. It features two 1.5W speakers with Dolby Audio. 4. What are specifications to look for before buying a Lenovo laptop? Always check what processor powers the system and then move to checking the RAM and storage capacity/type. Battery capacity should also be checked.